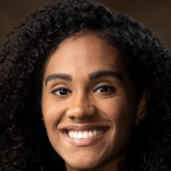 Brittany Hearne has been named an assistant professor in the department of sociology and criminology in the J. William Fulbright College of Arts and Sciences at the University of Arkansas. She was a graduate assistant in the sociology department at Vanderbilt University. Dr. Hearne holds a bachelor’s degree in sociology from Texas A&M University and a master’s degree and Ph.D. both in sociology from Vanderbilt University. Julie McGee has been appointed director of the Interdisciplinary Humanities Research Center at the College of Arts and Sciences at the University of Delaware. 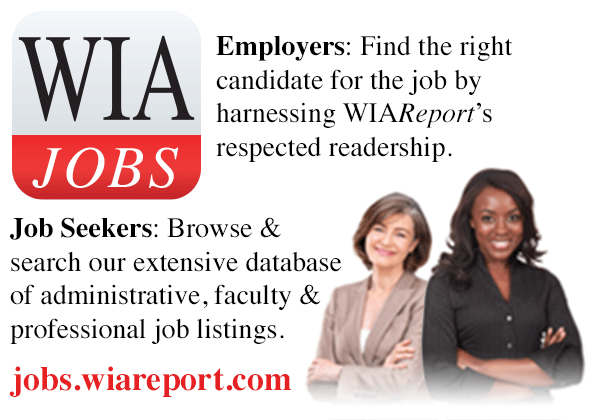 She is an associate professor of Africana studies and art history. 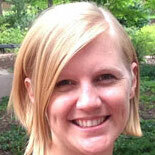 McGee joined the faculty in 2008 after teaching at Bowdoin College in Maine. She holds a Ph.D. from Bryn Mawr College in Pennsylvania. 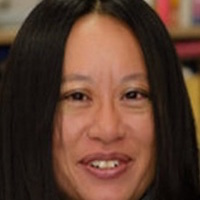 Florence Hsia has been named associate vice chancellor for research in the arts and humanities at the University of Wisconsin-Madison. She is a professor of history of science and associate dean of the Graduate School. Dr. Hsia holds a bachelor’s degree in East Asian studies from Princeton University and a master’s degree and Ph.D. both in history from the University of Chicago. 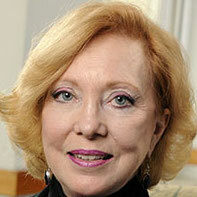 Patricia Fitzgerald-Bocarsly has been named provost of Rutgers Biomedical and Health Sciences in Newark. She was a professor and vice-chair for research in the department of pathology and laboratory medicine at New Jersey Medical School. Dr. Fitzgerald-Bocarsly holds a bachelor’s degree from the University of California, Los Angeles and a Ph.D. from Boston University. Kishi Animashaun Ducre has been named the inaugural associate dean of diversity, equity, and inclusion in the College of Arts and Sciences at Syracuse University in New York. She currently serves as an associate professor of African American studies. 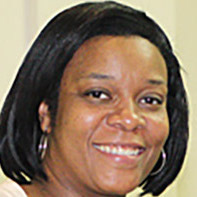 Dr. Ducre holds a master’s degree in sociology from the University of Maryland and a Ph.D. in environmental justice from the University of Michigan. 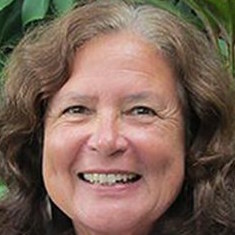 Davianna Pomaika’i McGregor has been named director for the Center for Oral History at the University of Hawaii. She is a professor and the founding member of the ethnic studies department in the university’s College of Social Sciences. Dr. McGregor holds a bachelor’s degree in Asian/Pacific history, a bachelor’s degree in secondary education, a master’s degree in Pacific Islands studies, and a Ph.D. in Hawaiian/Pacific history. 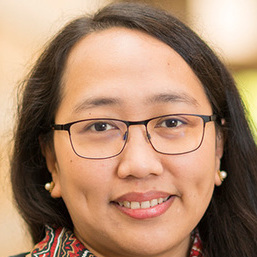 Diane Desierto has been appointed associate professor of human rights law and global affairs in the Keough School of Global Affairs at the University of Notre Dame in Indiana. She was an associate professor of law and the Michael J. Marks Distinguished Professor in Business Law at the University of Hawaii. Dr. Desierto holds a bachelor’s degree in economics and a juris doctorate from the University of the Philippines and two additional graduate degrees from Yale Law School. Deborah Watkins Bruner has been appointed senior vice president for research at Emory University. 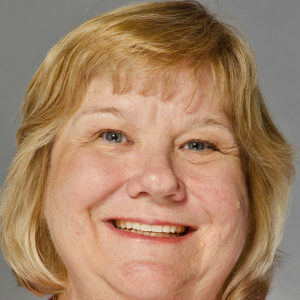 She currently serves as the Robert W. Woodruff Professor in Nursing and assistant dean for faculty mentoring in the Neil Hodgson Woodruff School of Nursing. Additionally, she holds a faculty appointment in the department of radiation oncology in the School of Medicine at the university. Dr. Bruner also serves as associate director of faculty mentorship, training, and education at the Winship Cancer Institute. Dr. Bruner holds a Ph.D. in nursing with a focus on outcomes research from the University of Pennsylvania. 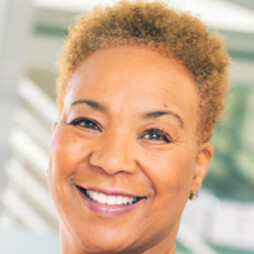 Adrianne M. Crawford Fletcher has been named the inaugural assistant dean for diversity and inclusion at the Jack, Joseph, and Morton Mandel School of Applied Social Sciences at Case Western Reserve University in Cleveland. She is currently an assistant professor. Dr. Fletcher holds a bachelor’s degree in psychology from Cleveland State University, a master’s degree in social administration from Case Western Reserve University, and a Ph.D. in social work from Loyola University Chicago. Jessica Bradshaw has been named an assistant professor of psychology in the College of Arts and Sciences at the University of South Carolina. She was previously a post-doctoral fellow at Emory University. Dr. Bradshaw holds a Ph.D. in clinical, counseling, and school psychology from the University of California, Santa Barbara. Karen Redrobe has been named director of the Wolf Humanities Center at the University of Pennsylvania. 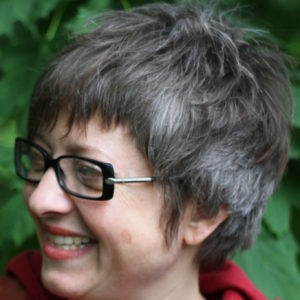 She currently serves as the Elliott and Roslyn Jaffe Professor in Film Studies and chair of the history of art department. Dr. Redrobe holds a bachelor’s degree in English from Cambridge University in England and a master’s degree and Ph.D. in English from Princeton University. 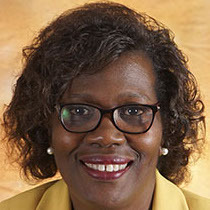 Rolanda Johnson has been named assistant dean for diversity and inclusion for the Vanderbilt University School of Nursing. She is an associate professor of nursing and the assistant dean for academics. Dr. Johnson holds a Ph.D. in nursing science from Vanderbilt University. 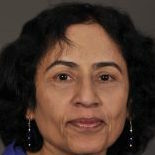 Arunima Singh has been named an associate professor in the department of physics at Arizona State University. She was previously a postdoctoral research associate at the Lawrence Berkeley National Laboratory. Dr. Singh holds a bachelor’s degree in metallurgical and materials engineering from the Indian Institute of Technology in Kharagpur and a Ph.D. in material science and engineering from Cornell University. 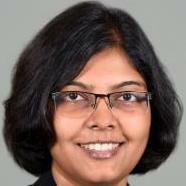 Vishakha Rawool has been named chair and professor of communication sciences and disorders at the University of Mississippi. She was a professor at West Virginia University. Dr. Rawool holds a bachelor’s degree in audiology and speech pathology from what is now the University of Mumbai in India, a master’s degree in speech language pathology from the University of Texas, El Paso, and a Ph.D. in audiology from Purdue University in West Lafayette, Indiana.